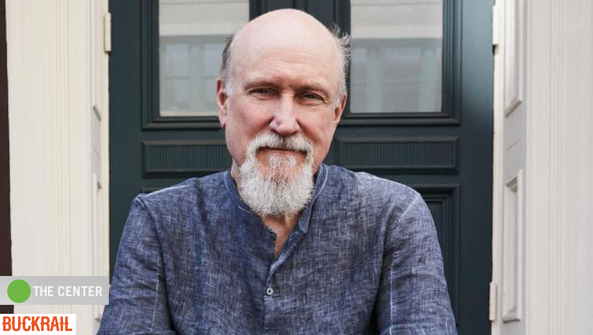 The depth of John Scofield's decorated career stretches about as wide as a veteran jazz musician could go after nearly fifty years of performing. The six-time Grammy Award nominee and three-time Grammy winner has become a household name for an uncharacteristically wide range of jazz and jamband fans. He'll take stage at the Center Theater this Tuesday as John Scofield's Combo 66, a quartet. If you are a connoisseur of innovative, legendary jazzers, you won't miss this show. For those on the fringe, Scofield could be considered a primer, a gateway artist to becoming a new fan of jazz.